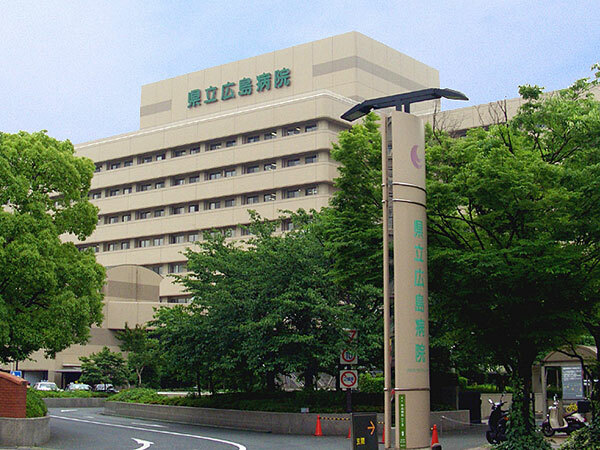 As the comprehensive organization for AIDS care in the Chugoku-Shikoku region, the Center, with three regional core hospitals (the Hiroshima University Hospital, Hiroshima Prefectural Hospital and Hiroshima Citizens Hospital) and the Hiroshima Society of Certified Clinical Psychologists, has been engaged in various activities so as to help rid as many people as possible of their anxiety about AIDS by conducting such measures as consultations, health checks, medical care, training, research and delivering information. 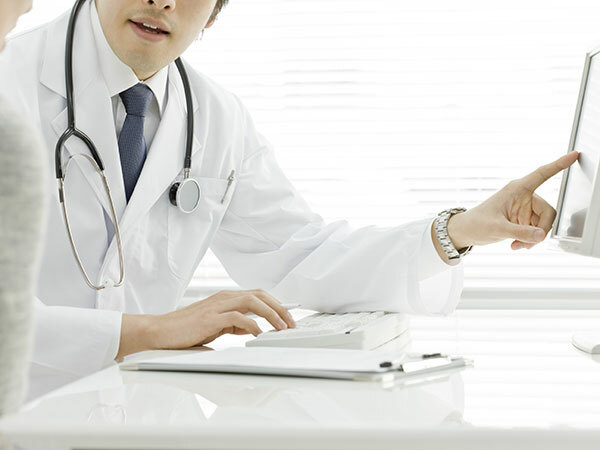 Education and training on AIDS for health professionals. 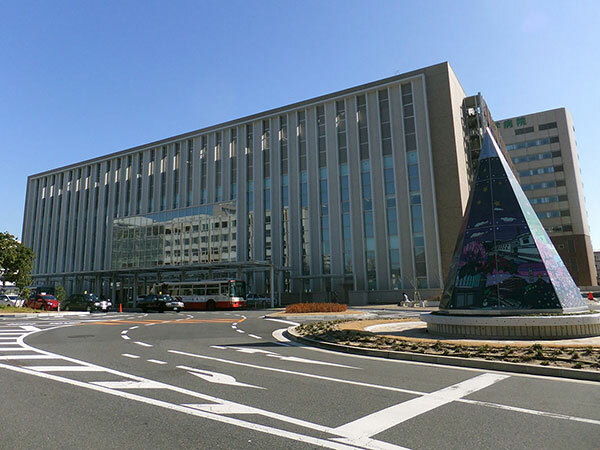 Teruhisa Fujii represents this project. 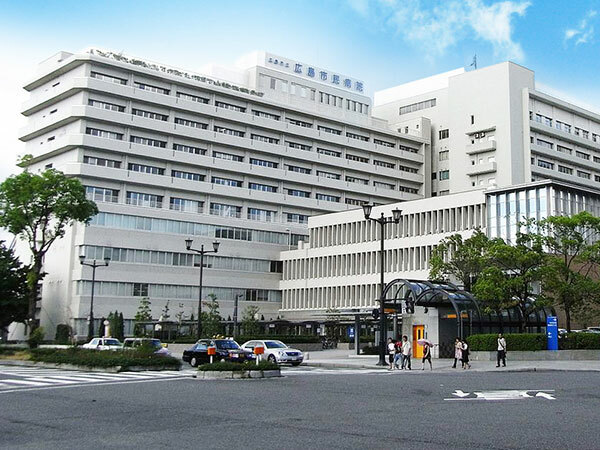 The Hiroshima University Hospital AIDS Care Unit serves as its secretariat.